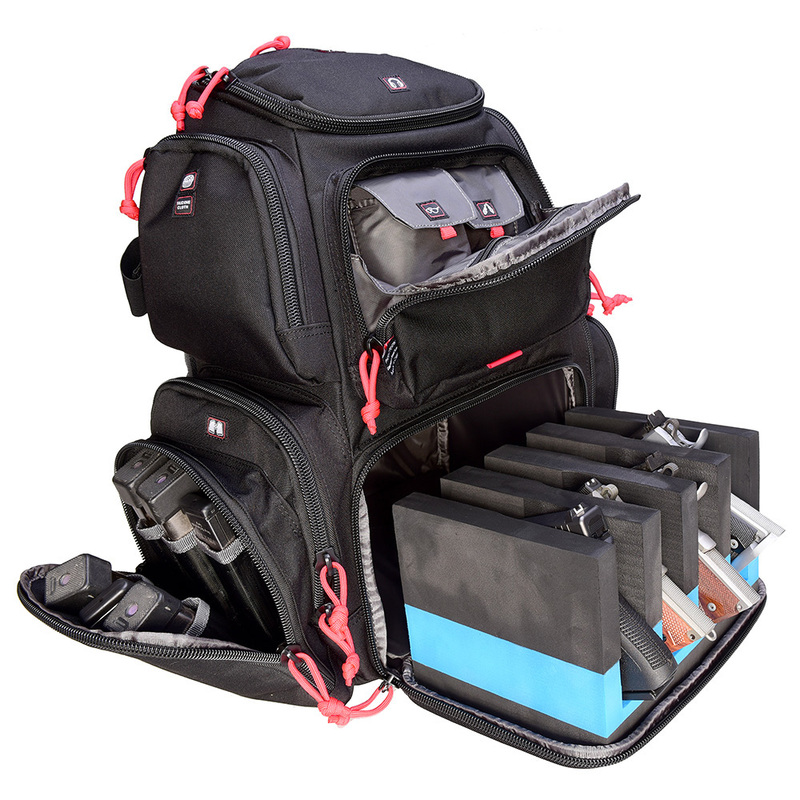 The Handgunner Backpack is the ultimate storage solution for transporting all of your handguns! Designed with a multitude of purpose-driven pockets for all of your range supplies, this backpack will have you ready for anything. One of the best range bags i have! !